Silver State Fabrics offers a handsome, practical line of upholstery and seating fabrics and supplies to suit a host of applications: Residential, commercial, healthcare, hospitality, automotive and marine. 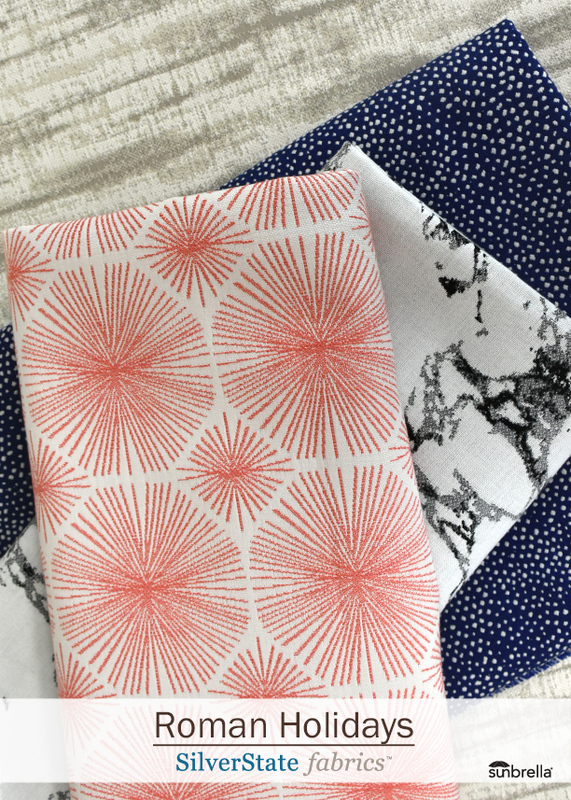 Silver State Fabrics are available in a host of textures, patterns, and colors, many of which are designed to repel stains, moisture and mildew, and bacteria. 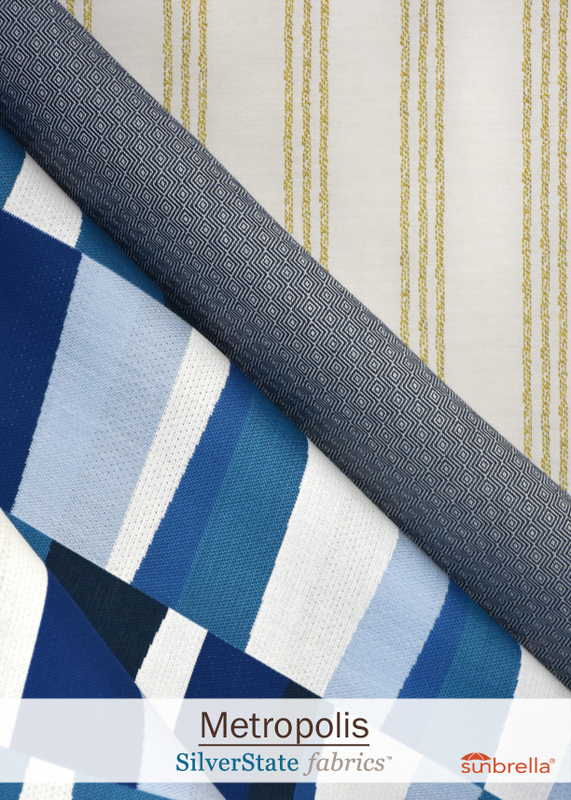 Where durability and fade resistance have to balance style, exclusivity and touch we have led the way in the use of decorative fabrics for performance applications with such recognized brands as Sunbrella®, Crypton® and Terratex®.